Farm (agricultural) waste disposal will as from this year (July 2006) regulated by the Environment Agency under the same regulations as municipal, commercial and industrial waste. Until the extended implementation date this summer (2006) agricultural businesses have been exempted from the Waste Management Regulations, which have for other industries been in force since 1994. Agriculture was some years ago brought under such controls in many other EU countries, so this step will not incur the UK industry in costs not already being borne by our competitors. Defra has set up the Agricultural Waste Stakeholder Forum, with the CIWM to help those involved prepare for the new requirements. Thankfully, the use of slurry on land and of manure, by farmers is as organic fertilisers/soil conditioners and as long as “beneficial use” criteria are met, is not be categorised as waste and will not fall under the waste management licensing regime. However, careful consideration is needed for some animal feeds which may be classified by their producers as waste. Again, the concept of “beneficial use” will hopefully avoid invoking Waste Management Licensing regulation in such circumstances. To what extent farmers now have to register exemptions for the above and a wide variety of other circumstances remains a concern. 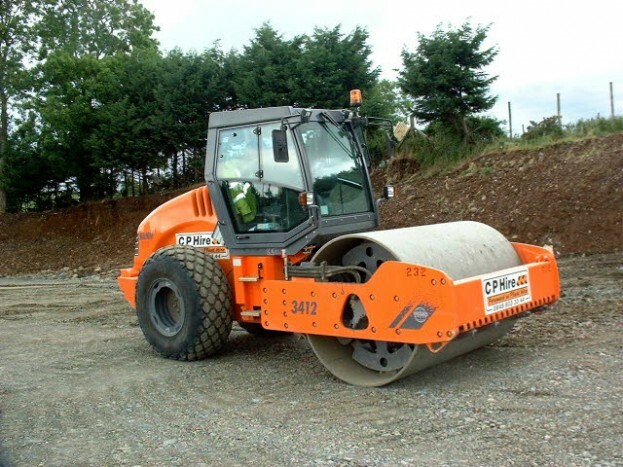 That Business Resource Efficiency and Waste (BREW) Programme funding, will be available as recently announced by Defra, is at least a start toward making some funding available for capital investment in new facilities such as those needed for cross-industry recycling. If you seek assistance on any aspect of Agricultural Waste Management, we can offer expert advice. Fill in our contact form, or to contact us by email click here. If you were looking for compliance with the SSAFO Nitrate Sensitive Zones regulations we recommend that you go to http://slurry-storage.co.uk/ for NVZ Slurry Storage design information. 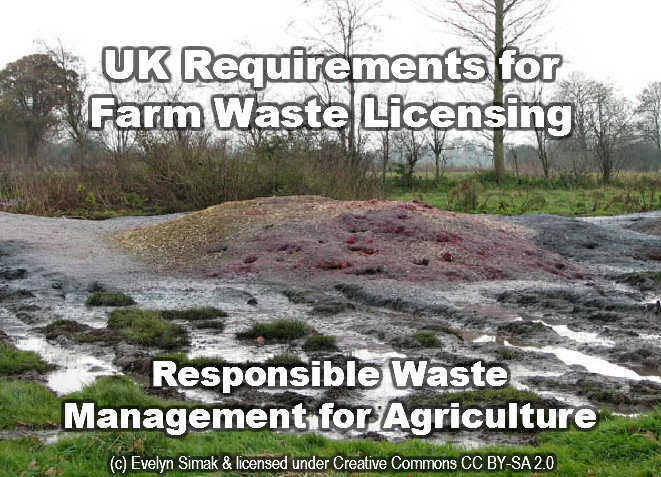 Manure Heaps: Developments in Waste Management Licensing for Farm Waste in the UK – Manure being moved by machine. 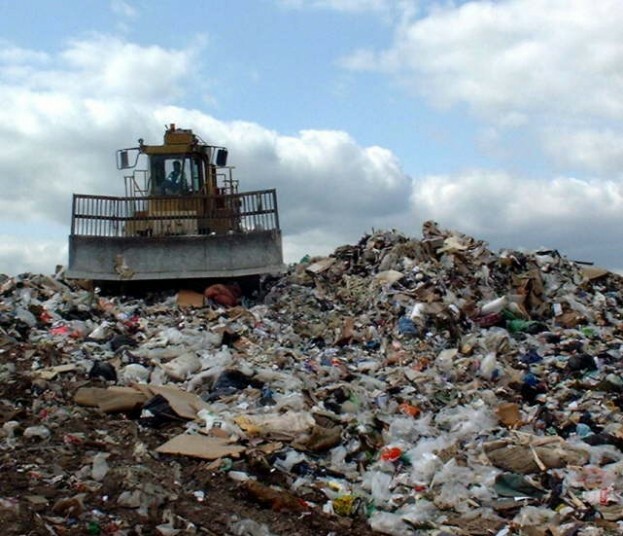 Guidance has been issued as part of changes to the waste management exemptions made by the Waste Management Licensing (England and Wales) (Amendment and related provisions) Regulations 2005. Defra has issued guidance clarifying that provided a heap is purely manure then there will be no requirement for either an exemption or a waste management licence.